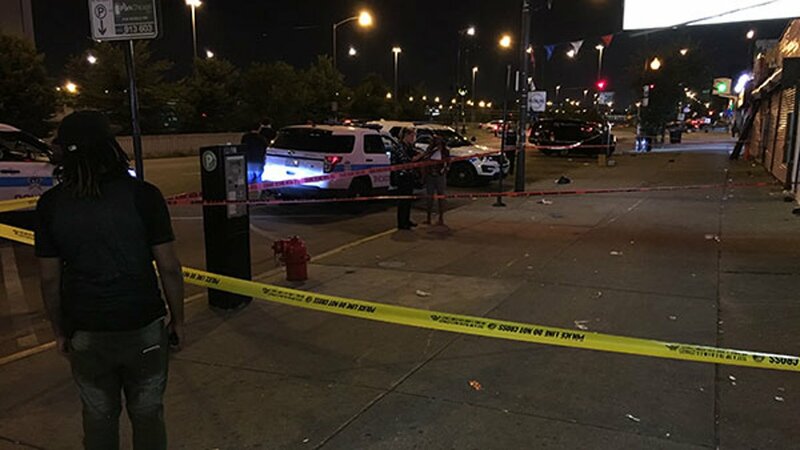 CHICAGO (WLS) -- Chicago police said a 69-year-old man was killed in a shooting in the city's Park Manor neighborhood, reportedly caught in crossfire. Police said the man was walking in the 7100-block of South State Street around 8:20 p.m. Tuesday when he heard shots and was struck in the chest. He was taken to Stroger Hospital in critical condition, where he died. Community activist Andrew Holmes said two cars were chasing each other while shooting. The victim was walking on the sidewalk with a friend and was struck by crossfire, Holmes said. No one is in custody. Chicago police are investigating.